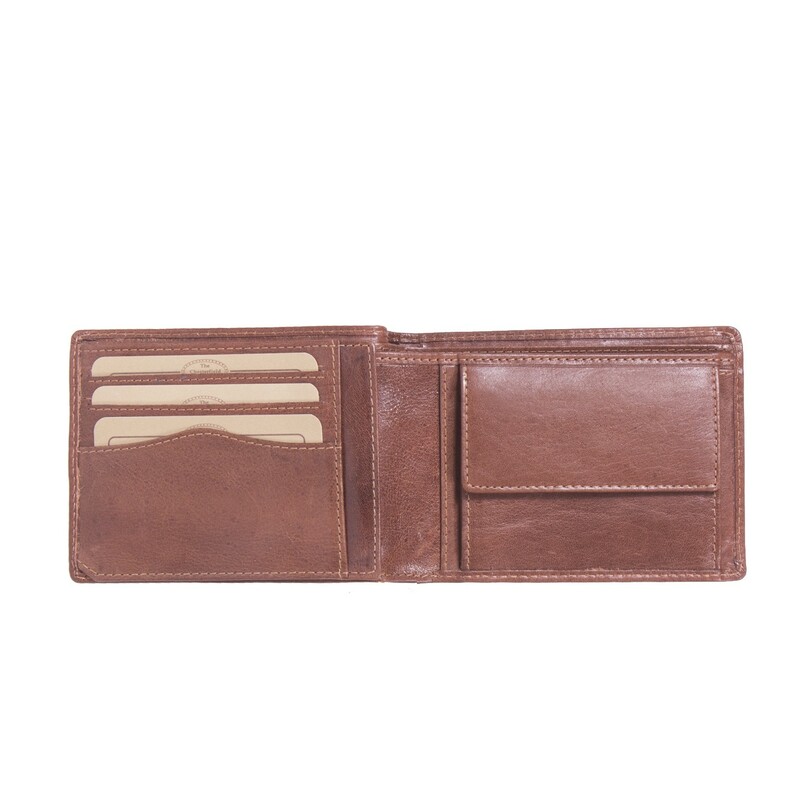 This leather Chesterfield wallet Gill is made of high quality VT Odean leather and comes equipped with the latest RFID technology. 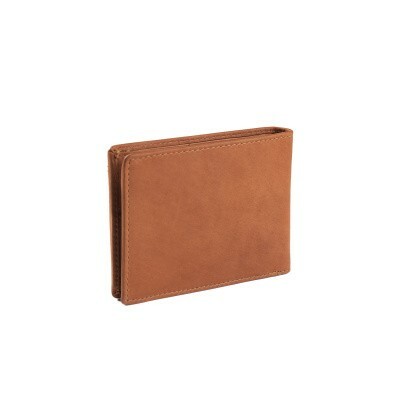 The wallet is easy to use and holds more than enough space for all your cards and (pocket) money. Thanks to the use of high-quality leather, the wallet feels smooth and has a timeless look. 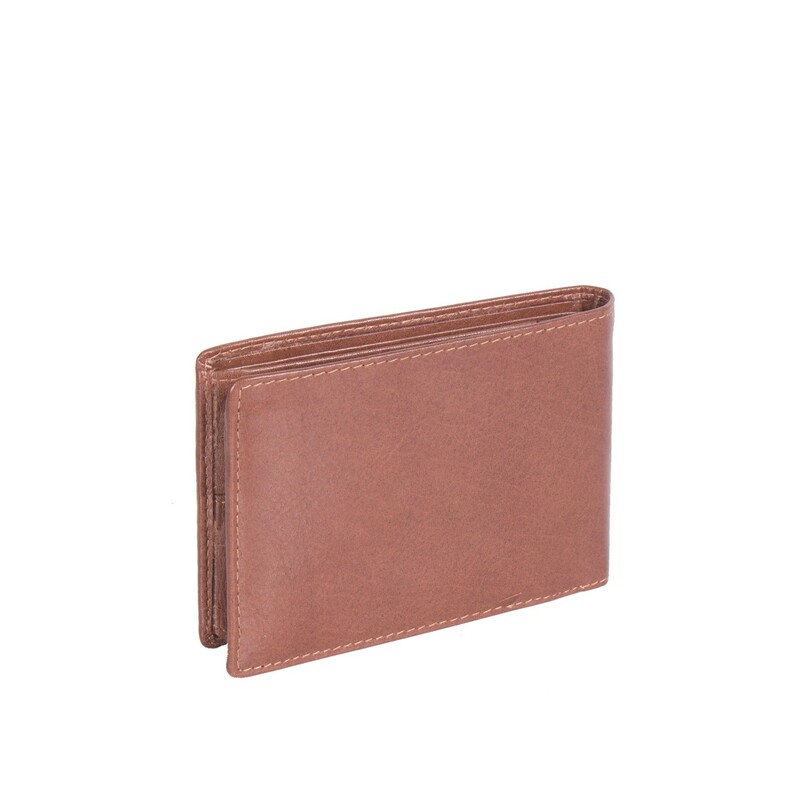 This leather wallet is available in different colours and has a zipper. The wallets from Chesterfield come equipped with the latest RFID technology. This means that all your cards are optimally protected against theft with contactless payment. Normally, RFID wallets consist of a hard metal case. 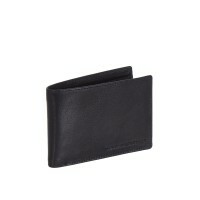 However, the leather wallets from Chesterfield have a special lining. This way you are always sure that your cards and money are safe, while still enjoying the advantages and the look of a leather wallet.